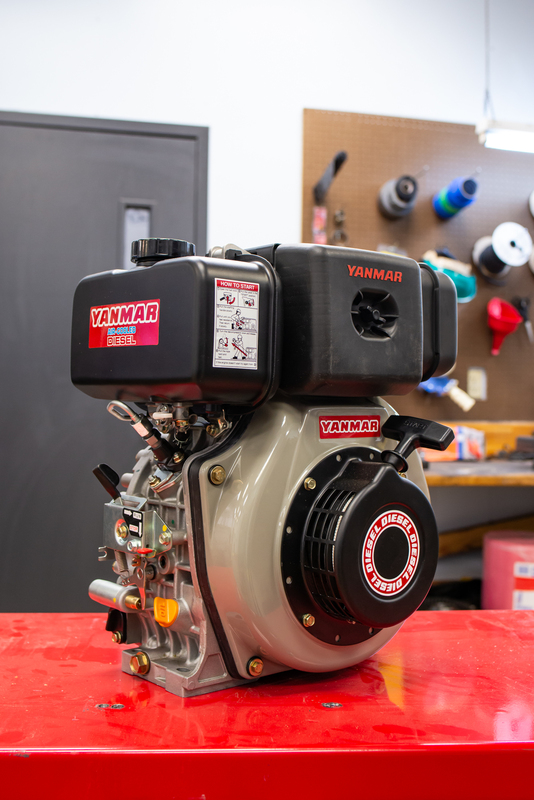 Crosspoint Power & Refrigeration’s offerings build on Yanmar’s history and knowledge within the engine business. Yanmar’s parent company was founded in 1912 and developed the world’s first commercially viable small diesel engine in 1933. 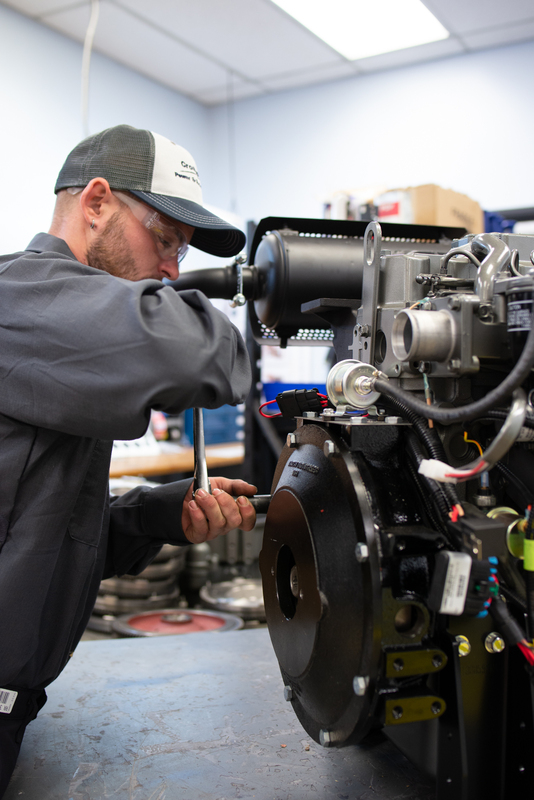 The diesel engine has continued as their core business ever since, with more than 1 million Yanmar diesel engines currently powering North America’s leading-edge mobile and stationary off-highway equipment. From construction equipment, generator sets, pressure washers, and turf equipment to military applications and agricultural equipment, Yanmar America is proud to be the leading compact diesel power that helps America and the rest of the world work. 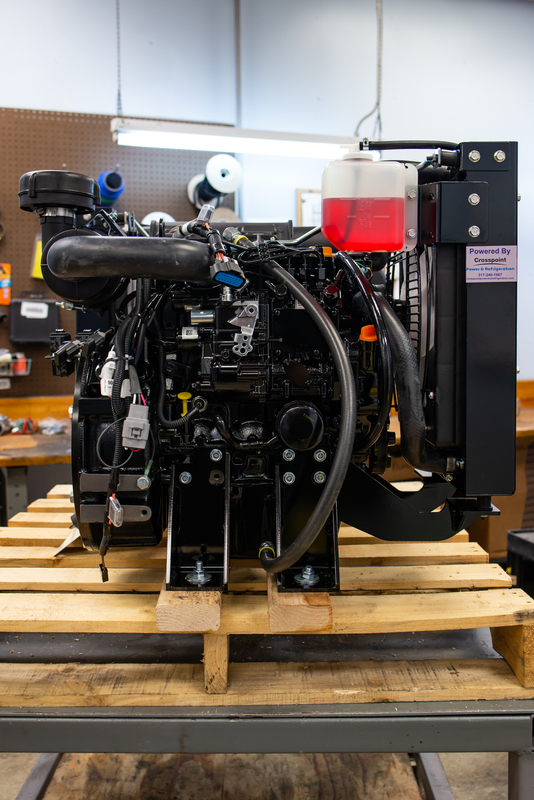 These single-cylinder, air-cooled, direct-injection diesel engines are EPA and CARB exhaust-emission compliant and utilize a counter-balancing system for smooth, high-speed operation. Multiple PTO shafts are available along with electric or recoil starting. The Minimax offers Tier 4 compliance and is the first ladder-frame cylinder block in its class, allowing the series to produce less noise and vibration than competing engines. Its size enables easy installation into a variety of equipment. The Minimax engine has best-in-class power density due to its new cylinder body, which offers extremely high output for its size and a smaller base for flexible installation on a wider range of work machines. This universal base-attachment design makes it an easy replacement on applications such as lawn and garden equipment, small agricultural machinery, utility vehicles and compact generators. Yanmar 3TNM74F – specifications and information. The Total New Value (TNV) engines now proudly take up the running as Yanmar’s premium small industrial diesel product. The engines offer even more enhanced durability due to better block cooling, a stiffer crank and pistons, and finer tolerance in the journal. Conforming to the strict EPA emissions regulations, the TNV engine series is available in 2-, 3- and 4-cylinder water-cooled versions with four-cycle, in-line configuration and horsepower ranges from 13.7 to 83.5. 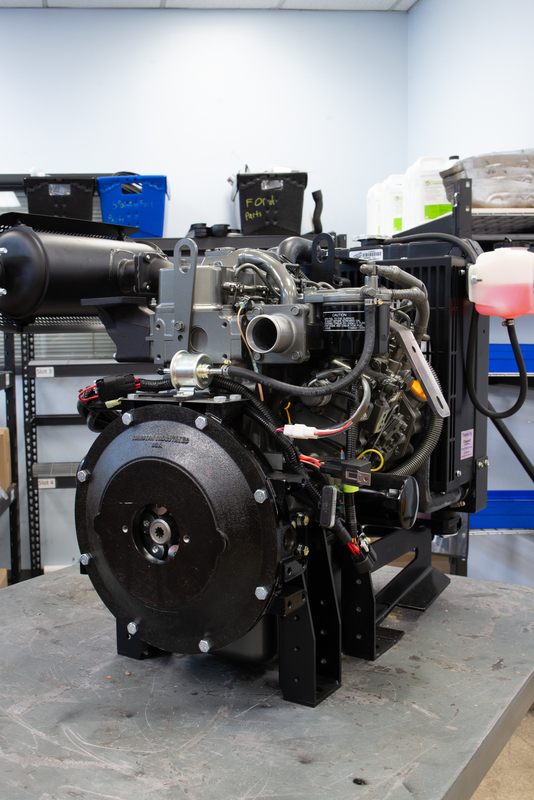 All TNV series engines offer an electric start function and can run on B20 Bio-Diesel. The TNV series is available in Variable Speed for general purposes and Fixed Speed for generator drives.